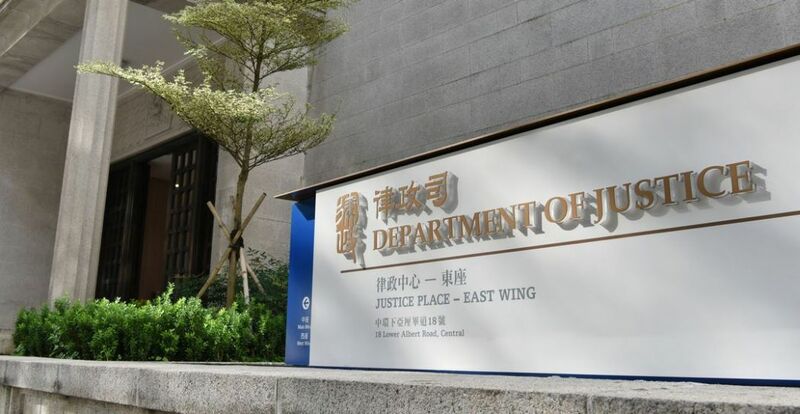 The Department of Justice (DoJ) is seeking to reverse a court ruling in favour of activist Avery Ng, who earlier this month was found not guilty of common assault. On Friday, the DoJ confirmed that it has asked for permission to take the case to the Court of Appeal, with a preliminary hearing scheduled for May 24. 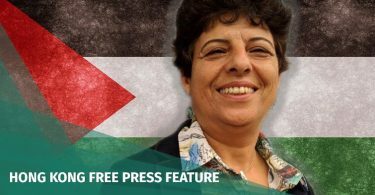 Prosecutors said the case involved a point of law of great and general importance and the previous ruling created substantial and grave injustice. Avery Ng holding a sandwich outside the High Court before his appeal judgment. Photo: inmediahk.net. 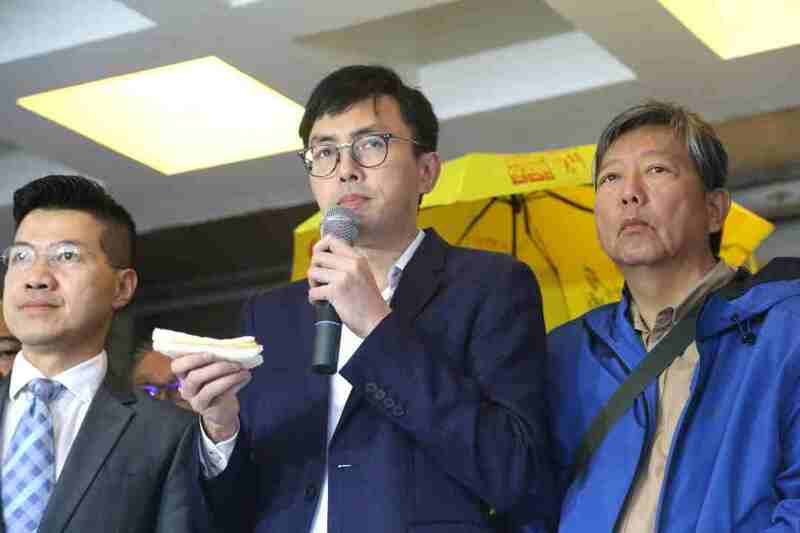 Ng was first convicted of assault at the Magistrates’ Court in 2017 for trying to throw a fish sandwich at former chief executive Leung Chun-ying during a protest. Leung ducked, and the sandwich then hit a police officer’s outstretched arm. Ng was sentenced to three weeks in jail but was released on bail pending an appeal. In a surprise ruling on March 6, High Court judge Joseph Yau sided with Ng and overturned the conviction on a technicality. While it was “beyond question” that Ng assaulted Leung, the prosecutors had instead named the police officer as the victim of Ng’s actions, the judge said. “This court is mystified over why the prosecution did not directly charge [Ng] with assaulting Leung Chun-ying, and instead chose the second prosecution witness [the police officer] as the victim,” he wrote. The Department of Justice. Photo: GovHK. Yau wrote that there was not enough evidence to prove Ng had “assaulted” the policeman in the legal sense, which meant the conviction was unsafe and must be overturned. Ng wrote on Facebook on Friday that the prosecutors’ decision to appeal was a waste of public funds. A DoJ spokesperson said it would not comment on ongoing cases. In his March 6 judgment, the judge said he would not speculate over the prosecution’s motives, but said it would be “discomforting” and “questionable” if the move was made to accommodate the then-chief executive. 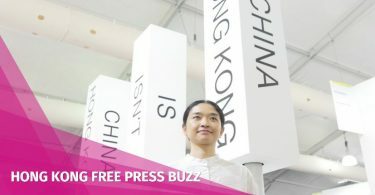 “If the decision was made because Leung Chun-ying was the chief executive at the time, and the prosecution wanted to avoid summoning him as a witness, then the prosecution would have made an apparently unreasonable decision based on one individual, or based on the need to cater to one individual,” the judge wrote. 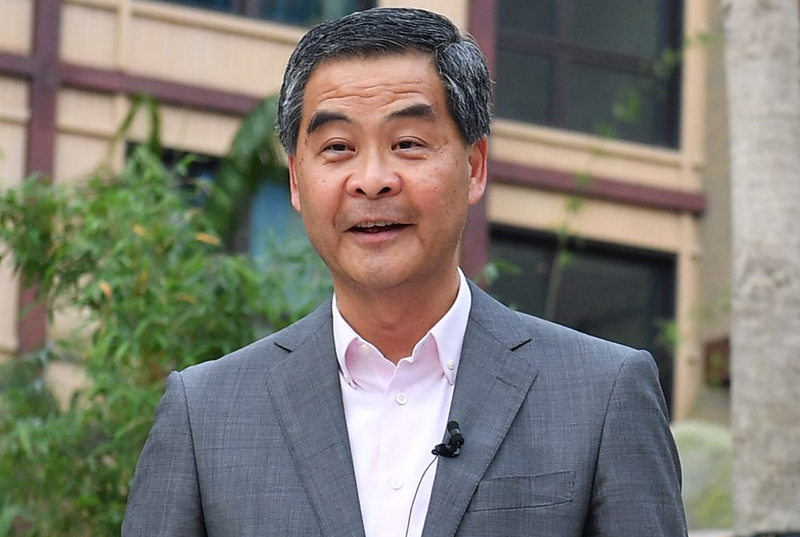 Leung later disputed claims of special treatment, saying that he had already testified in court in another case, and eventually appeared as a witness in Ng’s case as well.